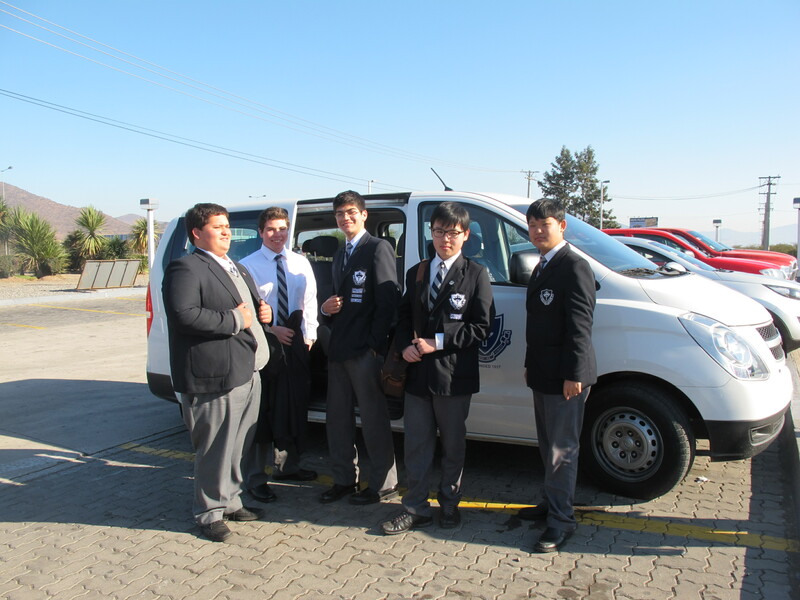 Several Mackay students from years 9 to 12 made the choice to spend their last three Saturday mornings waking up really early to catch the van to Santiago and compete in the 6th Annual UNAB Interescolares English Debate at the Campus Casona in Las Condes. 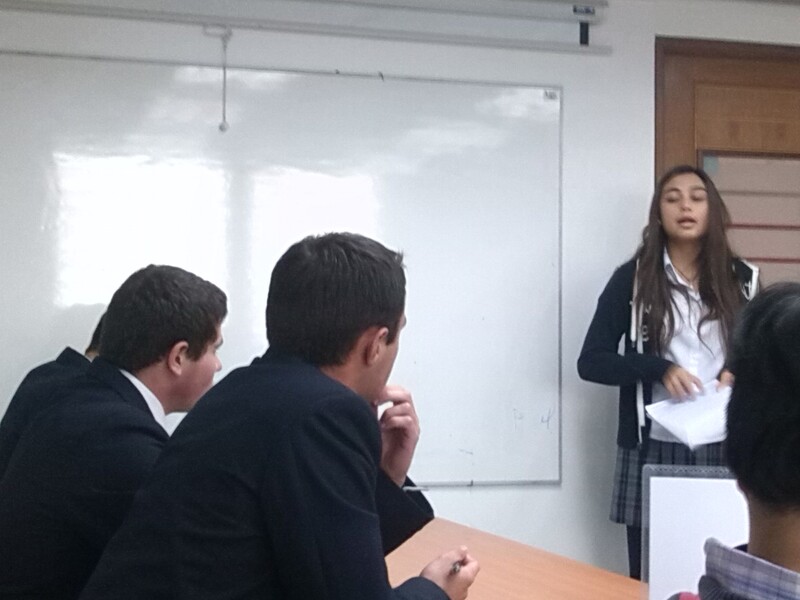 In their first meeting against Santiago College de Barnechea, the motion was This House Believes university education should be free. 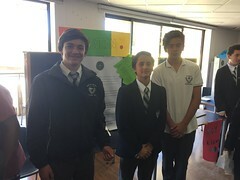 Mackay was the opposition, and it was a truly hard fought debate, one in which the judges agreed had great arguments on both sides involving economics, talent and equality – true clashes. This is what debate is all about. 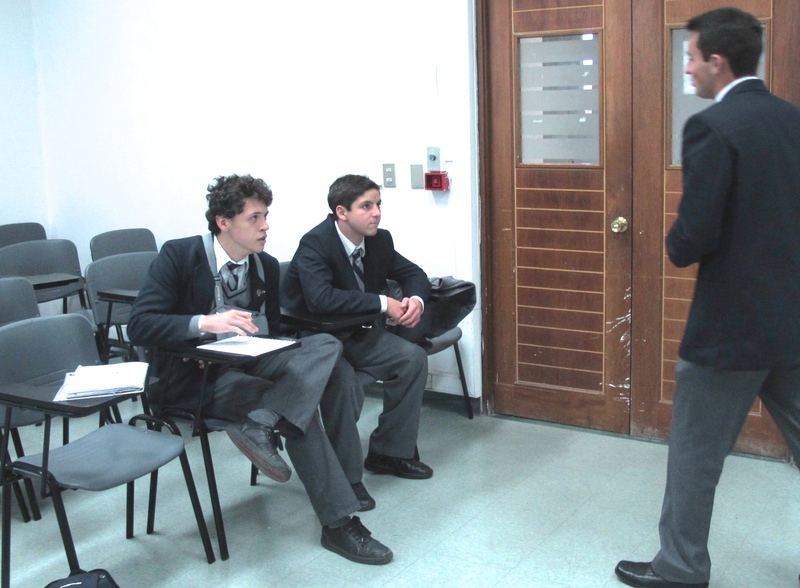 In the end Santiago College came out on top by a mere 10 points, which in a Debate competition is very close. This was mostly based on failing to clearly and articulately explain their points and rebuttal. 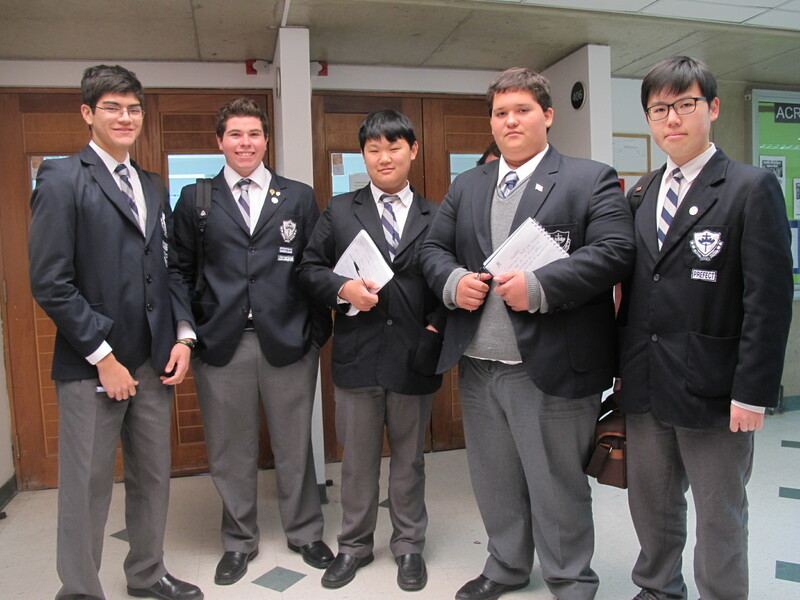 Nevertheless, it was successful day for students to gain experience in formal debate and critical thinking. 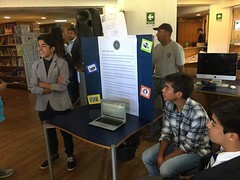 The second meeting was supposed to be against El alma del Quisco, however due to complications, that team could not attend. 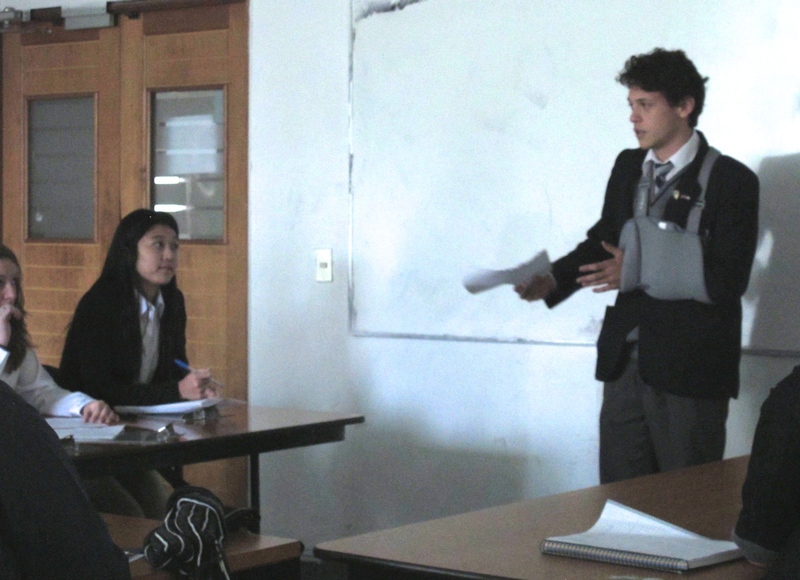 So rather than simply taking the win, and going back to Viña del Mar content with that, Mackay students agreed they would have a mock debate amongst each other, taking advantage of having the judges´ feedback, as well giving their younger participants a chance to practice debate. 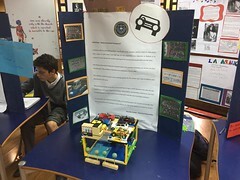 The motion was This House Believes people who ride bicycles for transportation should be given bonuses, which is an excellent topic in 21st century cities where congestion is a real problem. 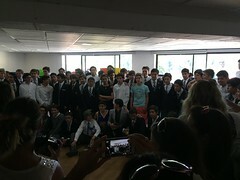 The students had a great time with this debate with lots of jokes as they are all friends, therefore there was no real competitive pressure. Even debate team teacher Mr. Carey presented some improvised arguments as opposition side speaker two, and in the end it was a good learning experience for everybody without the pressure to preform in front of strangers. 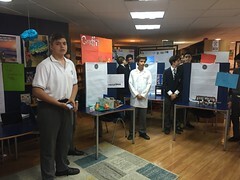 The most recent debate was held last Saturday against the Nido de Aguilas school who are known as one of the toughest teams to beat. 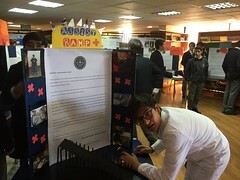 The motion was The House Believes the military should be progressively eliminated and although the Mackay School had prepared a solid proposal on how and why the military should be eliminated, their proposal failed to address some key concerns and issues, which were quickly pointed out by the opposition side. It was an interesting and heated debate, but in the end it was Nido de Aguilas who presented the stronger case and took the win. This Saturday Mackay will have the chance to continue moving closer to the final if they can fend off new comer Colegio SEK de Las Condes in the first play-off round. It should be an excellent competition, which we all are looking forward to seeing. Once again the boys will be accompanied by Mr. Carey and their van driver Mr. Martinez. Best of luck Team Mackay!